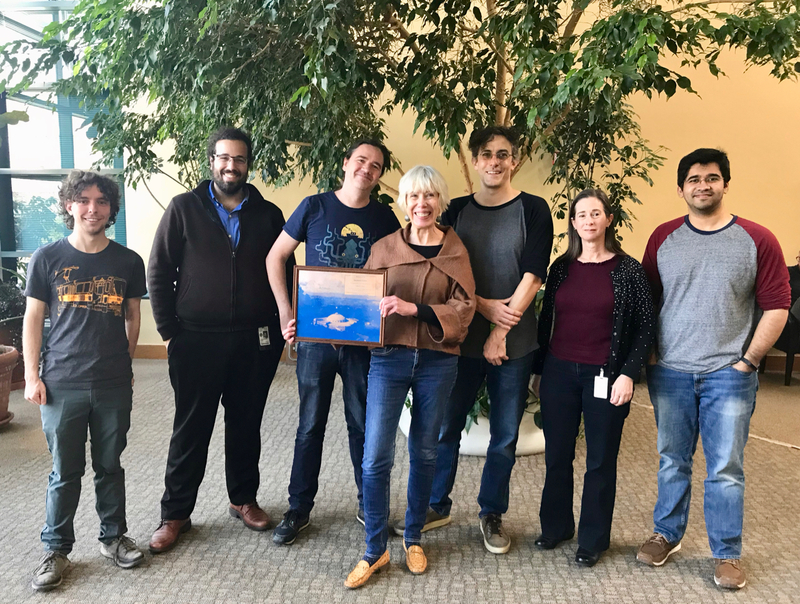 Berkeley Bioinformatics Open-source Projects (BBOP), located at the Lawrence Berkeley National Labs, is a diverse group of scientific researchers and software engineers dedicated to developing tools and applying computational technologies to solve biological problems. Members of the group contribute to a number of projects, including the Gene Ontology, OBO Foundry, Monarch Initiative, NIH Data STAGE, NCATS Biomedical Data Translator, and the Alliance for Genome Resources. Our group is focused on the development, use, and integration of ontologies into biological data analysis. We invite you to learn more about our projects and people. ©2018 berkeleybop.org. All rights reserved.